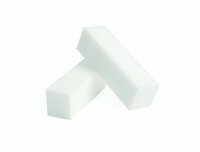 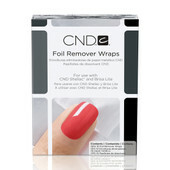 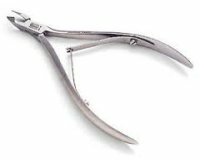 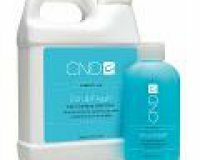 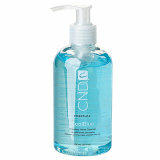 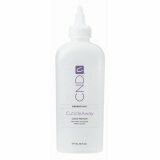 CND Shellac Remover Wraps are the ultimate tool for effortless removal of your Shellac manicure. 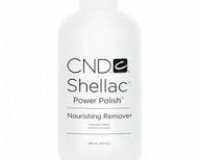 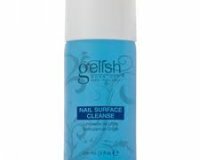 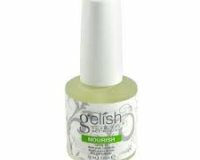 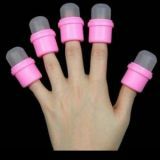 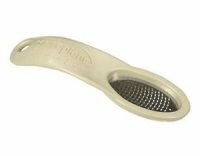 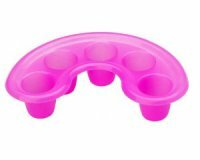 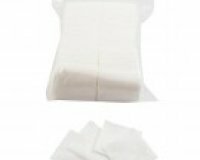 Shellac Remover Wraps features an integrated cotton pad which limits fingers and skin exposure to Acetone by keeping it pinpointed directly on the nail. 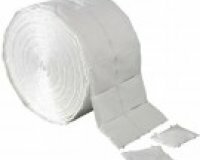 Built-in adhesive tabs secure the wraps perfectly in place every time. 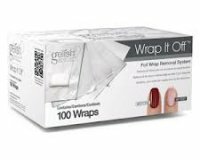 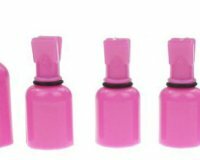 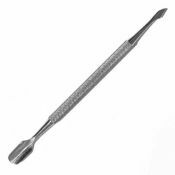 Shellac Remover Wrap Pack includes integrated cotton pad for limited acetone exposure and built-in adhesive tabs to secure wrap in place.